Gujarat's former capital, Ahmedabad, embodies the essence of the state like no other place. Situated on the banks of the Sabarmati River, this city boasts of a rich cultural heritage, passed on for centuries. This age- old legacy survives in the form of historical monuments, memorials, and museums, but most importantly in the local culture. The vivacious spirit of the city's people, together with its other attractions makes it a delightful destination to visit with your family. It is impossible to speak of Ahmedabad without mentioning the vast textile industry that is now an inseparable part of its identity. No wonder then, that with the growing influence of modernization, it also attracts a number of business travelers. Given the variety of accommodation facilities available in Ahmedabad, you can be sure of a truly comfortable stay in the city. The many high-end luxury hotels are especially recommended if you are visiting for business. Your work is made easier with the help of numerous amenities, such as high- speed internet, business centers, banquet rooms, conference facilities, and so on. Besides, you can also enjoy some quality time after work with various recreational services that include spas, gyms, and swimming pools, among others. Families looking for comfortable, but affordable accommodation can take their pick from the various mid-range and budget hotels in Ahmedabad. On the other hand, numerous local inns and guest-houses are also great stay options for budget travelers. 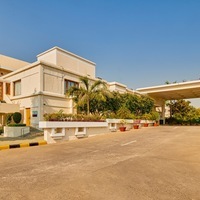 Some of the ideal locales to look for different kinds of hotels in Ahmedabad include the City Center and Kankaria Lake area. 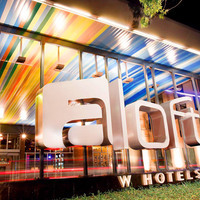 Book your stay in advance to avoid any last-minute hassles. The Cleartrip pay@hotel feature allows you to pay directly at the time of check- in, instead of making online payments. 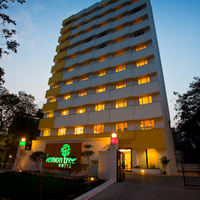 So, don't miss the best deals on accommodation in Ahmedabad. 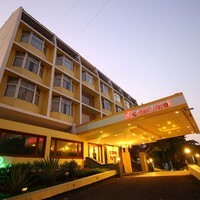 Book your hotels with Cleartrip today! 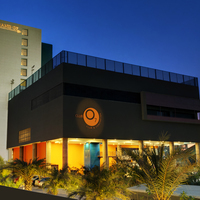 Could you tell us hotels in Ahmedabad that provides 24 hours check-in check-out facility? 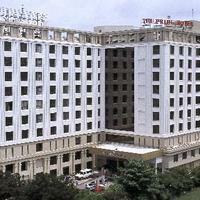 There are many hotels in Ahmedabad that offer 24 hour checkin facility. 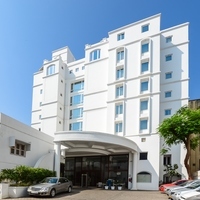 Some luxury hotels in city that offer 24 hour check in are Neelkanth Bliss, Hotel Mehul, and Metropole Hotel.You could also try these budget hotels Neelkanth Bliss, Hotel Mehul, and Metropole Hotel that offer this facility. Suggest us few good hotels in Ahmedabad that provide wifi. 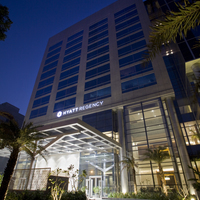 These days Wi-Fi is part of basic facility that most hotels in Ahmedabad offer. 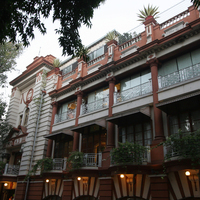 These budget hotels in city offer free Wi-Fi service Treebo Rajdeep Inn, Hotel Kamran Palace, and Shahibaug Hotel. 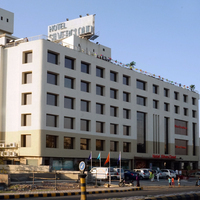 Could you suggest us few hotels in Ahmedabad that has free parking facility? 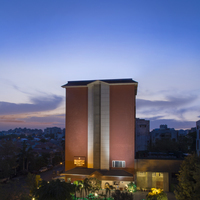 There are few hotels in Ahmedabad that provides free parking facility Celestia The Hotel, La 365 Residency, and Marshall The Grand Hotel. 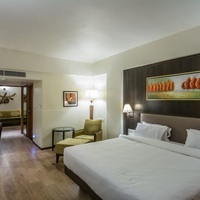 Can you suggest us hotels in Ahmedabad that offers rooms under Rs. 1700/-? 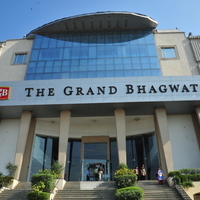 There are many hotels in Ahmedabad that offers hotels under Rs. 1700/-. For best options you can check Hotel Volga, Treebo Vice President, and Epsilon Hotel under 1700/-. Can you suggest me hotels that have pay@hotel options in Ahmedabad? 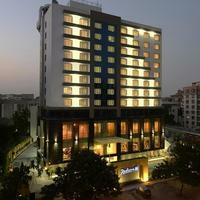 Most hotels in Ahmedabad prefer that you pay some advance to book a room. 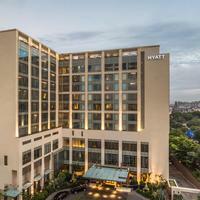 However, there are some hotels that give you an option to pay@hotel like Hyatt Ahmedabad, Caspia Hotel, and Aloft Ahmedabad SG Road. Please suggest me 5 star hotels in Ahmedabad. 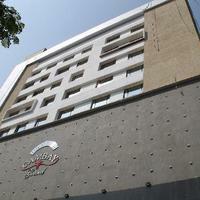 There are a lot of options for comfortable stay in Ahmedabad. 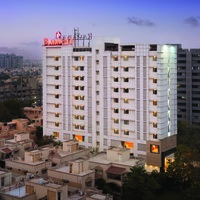 Check this hotels for comfortable stay Courtyard by Marriott Ahmedabad, Four Points by Sheraton, and Hyatt Ahmedabad. 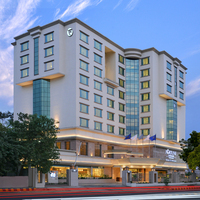 Can you suggest few hotels with good front desk facility in Ahmedabad? 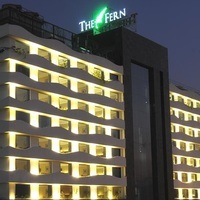 Yes, there are a lot of hotels in Ahmedabad that has good front desk service available. 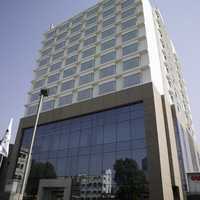 Check this hotels Courtyard by Marriott Ahmedabad, Four Points by Sheraton, and Hyatt Ahmedabad.